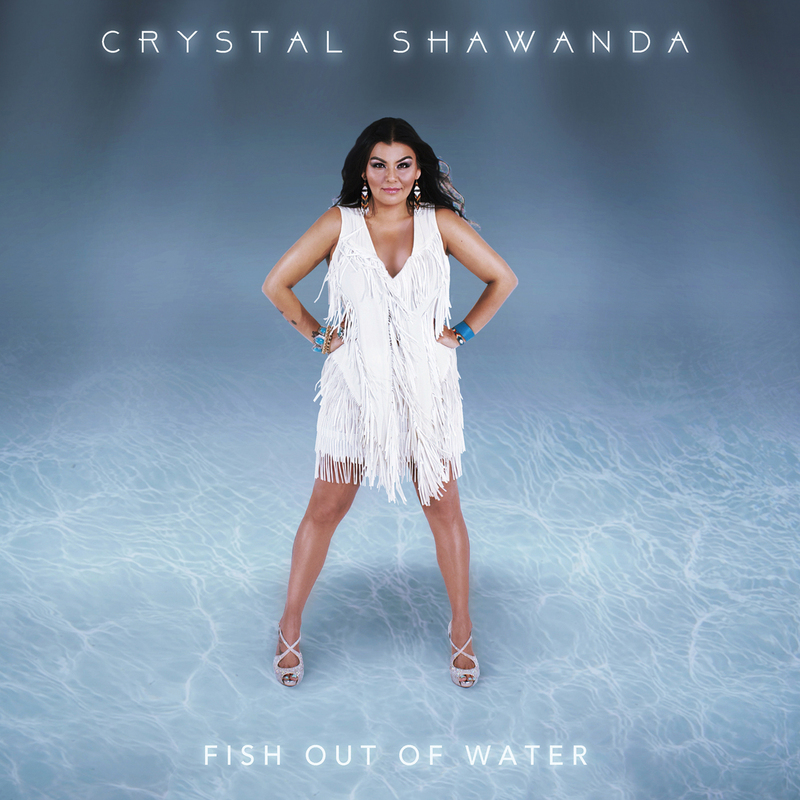 Celebrating a new era in her career, JUNO Award winning Canadian songstress Crystal Shawanda released her first modern blues album “The Whole World’s Got The Blues” via New Sun Records/Fontana North today. 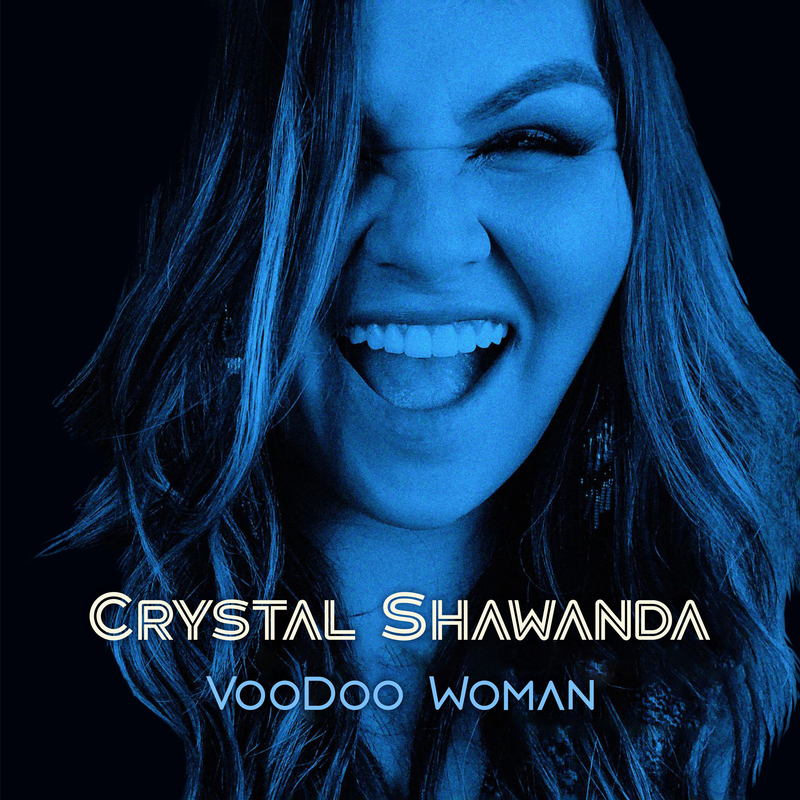 Available at digital retail partners now and released everywhere physically on October 7th, “The Whole World’s Got The Blues” sees Shawanda evolve beyond her country roots, and deliver an album that is both impassioned and soulful, while staying true to her distinctive raw and alluring vocals. 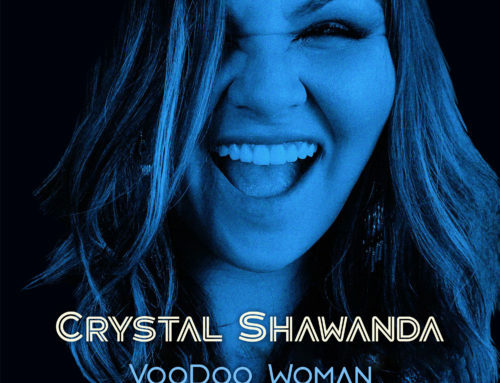 “The Whole World’s Got The Blues” features ten extraordinary tracks from Shawanda, including her remarkable take on iconic American blues singer Buddy Guy’s “What You Gonna Do About Me”. 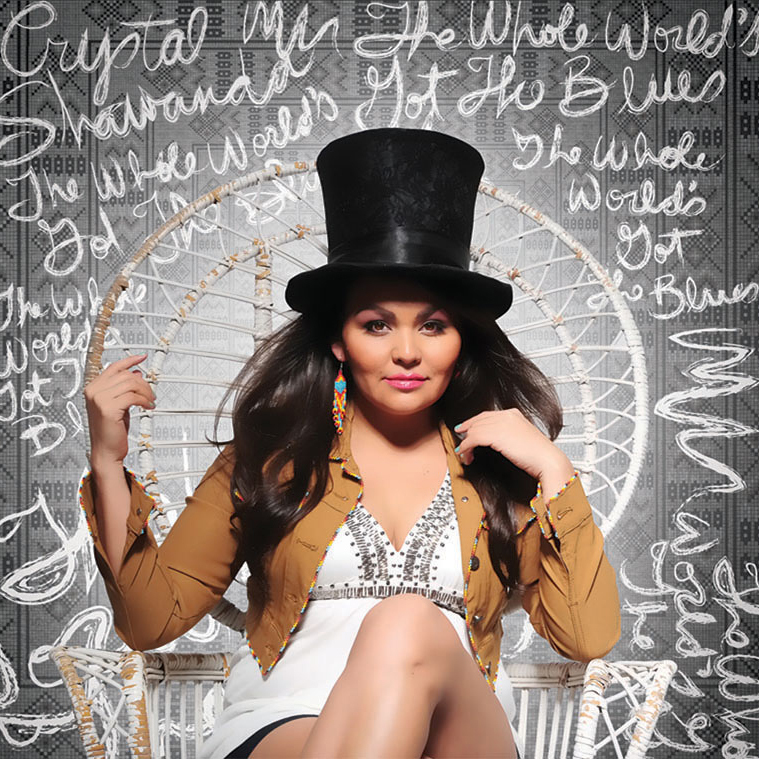 Largely recorded in Vancouver, BC at Fader Mountain Studios, the album is a mark of brilliant storytelling that plumbs the depths of roots, blues and Americana music and brings to mind the sounds of Etta James, Janis Joplin and Lucinda Williams. 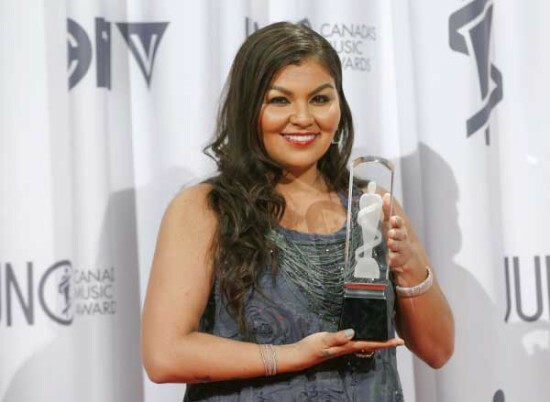 Born on the Wikwemikong Native Reservation on Manitoulin Island, Shawanda grew up immersed in the music of her heritage, but it was at the age of 12 on a long haul trip to Nashville with her truck-driving father that she discovered and embraced the spirit of the south. 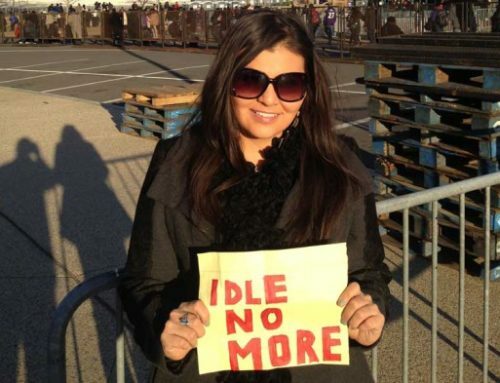 Coming up as a country artist, she released a handful of albums and took on a full-time gig at the famous Tootsie’s Orchid Lounge on the Broadway strip. Since then she has stormed the country music charts with multiple hit singles, performed at the 2013 U.S. Presidential inauguration and been awarded multiple honours including the title of CCMA “Female Artist of the Year” and the 2013 JUNO Award for Aboriginal Album of the Year. 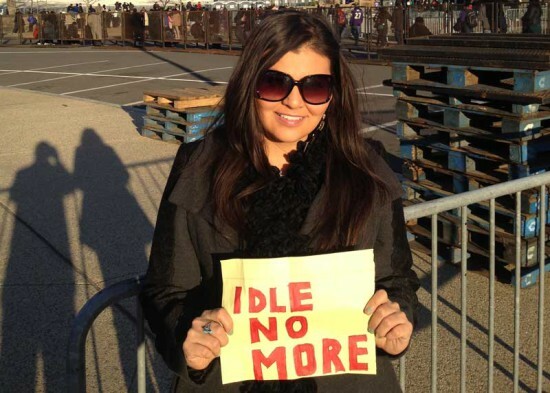 No stranger to the road, Shawanda has spent time touring North America with such acts as Dierks Bentley and Brad Paisley. This fall, fans can expect a number of cross-Canada tour dates in support of “The Whole World’s Got The Blues”.